L-2E5 is a miniature version of L-2T2S when small size and light weight is a consideration. 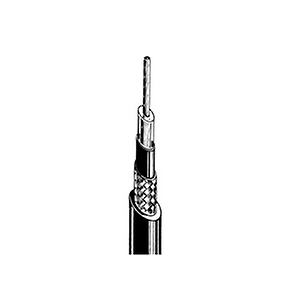 Useful for patch cables, hidden lavaliere microphones or any balanced audio installation. Price is per foot. Please enter desired length in the Quantity box.